The holiday season is upon us! And what could be more delicious than to sweeten everyone's wait time with traditional homemade cookies? Nothing completes the holidays like the aroma of cinnamon, oranges, and nuts and the enjoyment we get from biting into those crispy cookies. Since the release of my recipe book 'TIS THE SEASON FOR CHRISTMAS COOKIES, I've been asked many times to share my favourite cookie recipe. Well, I'll gladly admit that the choice was not an easy one, but I've always been very fond my grandmother's butter cookies. They are easy to make, so delicious, and a classic that never goes out of style! 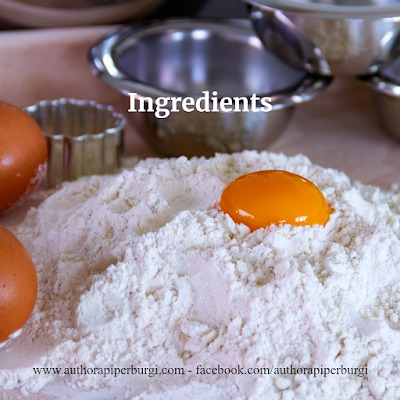 Step 1: Combine flour, sugar, vanilla sugar, butter, and 3 egg yolks and knead until the ingredients form a smooth dough. Step 2: Shape mixture into a ball, wrap in plastic and place in refrigerator for at least 30 minutes. Step 3: Preheat oven to 350 degrees Fahrenheit. Cover baking sheets with parchment paper. Step 4: On a floured surface, roll out a portion of the dough to 4 mm thickness. 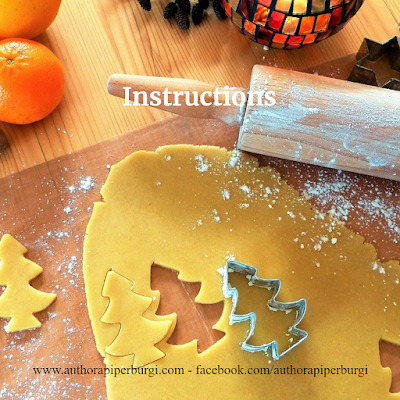 Shape cookies with different cookie cutters and place them on a baking sheet. Step 5: Mix remaining egg yolk with milk, brush mixture on the cookies and decorate them with sprinkles of choice. Step 6: Place cookie sheet in the oven on middle rack for 10 to 12 minutes or until golden brown. Let cookies cool completely on cooling rack. 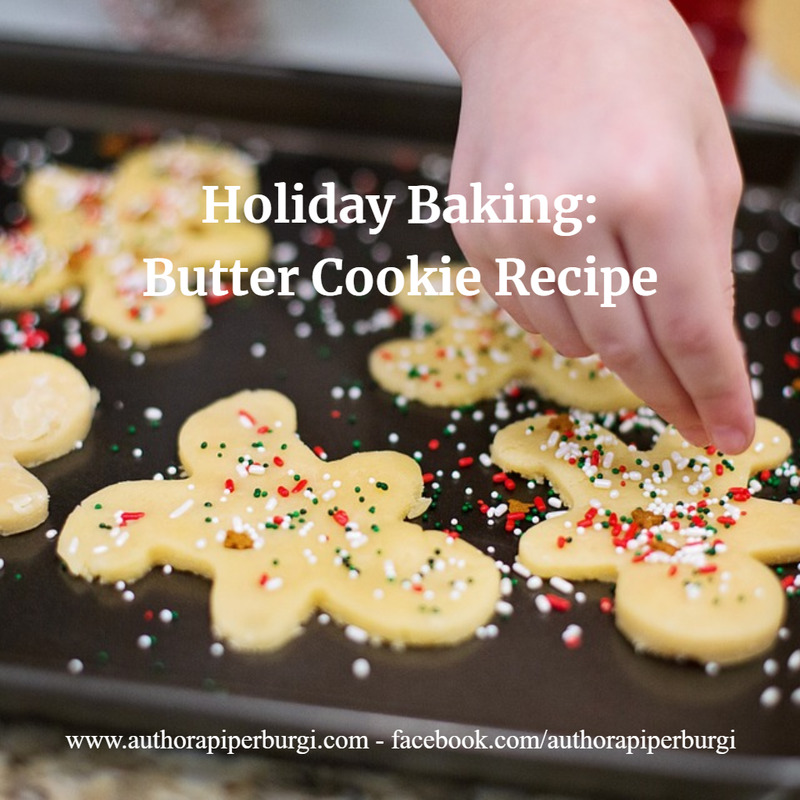 Allow yourself to be inspired by this decadent Christmas cookie recipe. For more traditional recipes and modern reinterpretations, please click HERE. 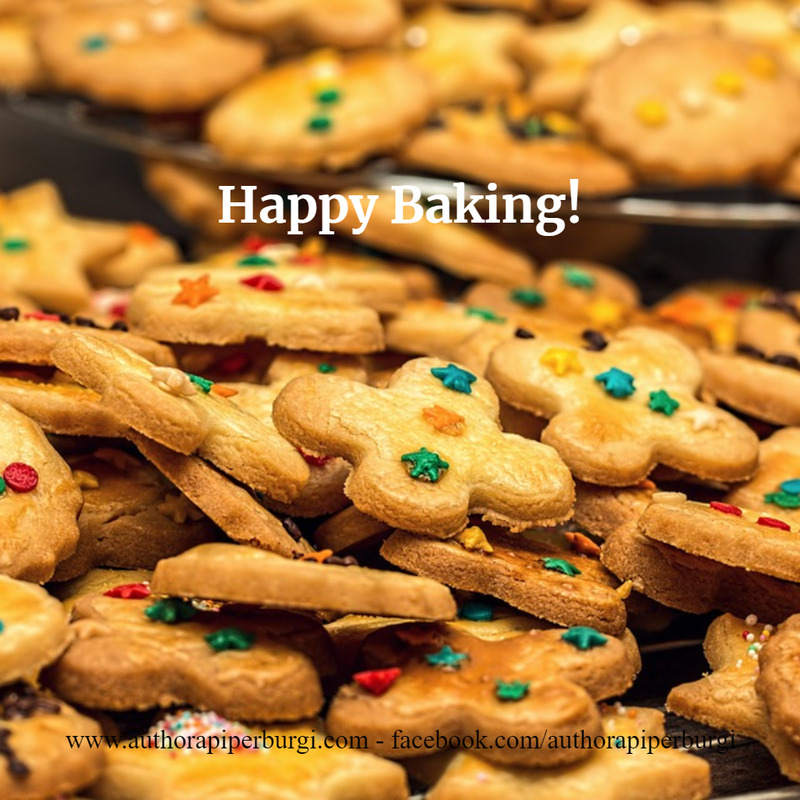 Hope you enjoy these easy to re-create cookie and cake recipes. Wishing you and all of your family members a safe and Happy Holiday Season! If you try this recipe, snap a pic, and don't forget to tag me @authorapiperburgi.